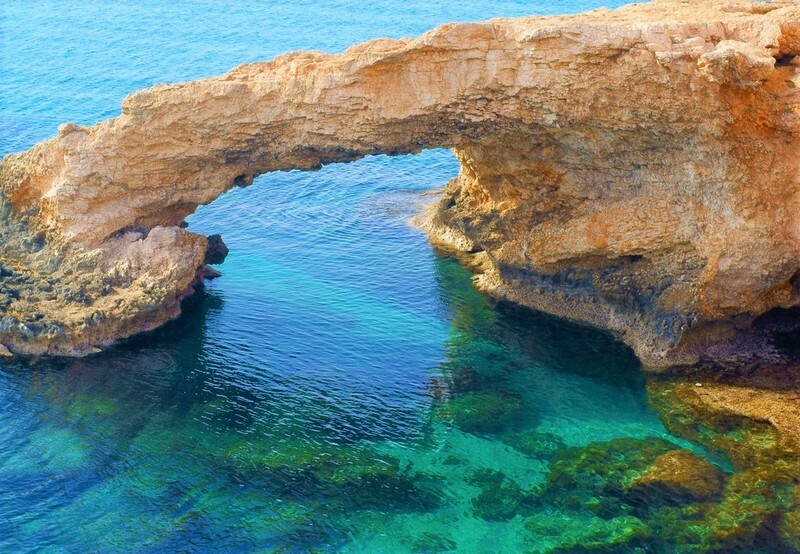 Cyprus has long been a popular choice among travellers, what with all the white sandy beaches, historical buildings and the raw natural beauty, you’re never pushed for things to do or gawp at. 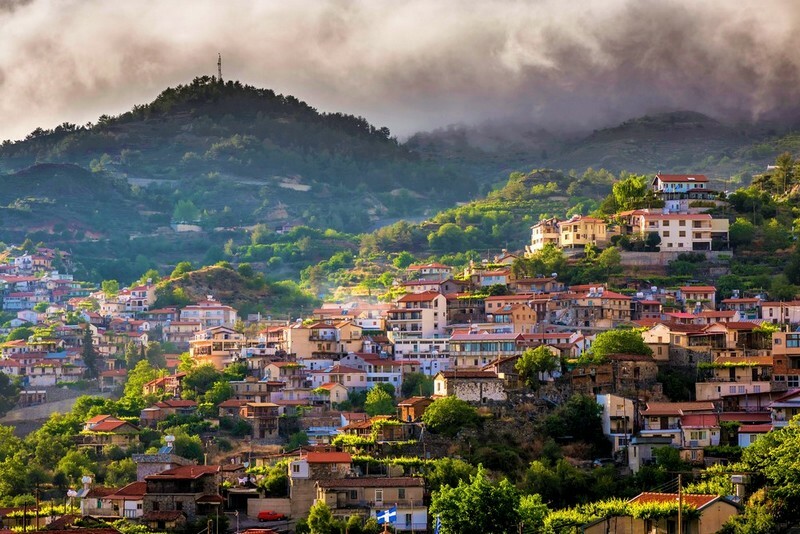 Of course, Cyprus is also one of those places that is steeped in folklore, a land of gods and monsters, of myth and magic and legends that are told in a million ways, from the beautiful architecture to the unassuming rocks in the sea. So wonderful are the tales that we just had to pick some, so here are just a handful of our favourite myths and legends of Cyprus. Ah, the well-known goddess Aphrodite, the powerful and flirty goddess of beauty, love, and fertility. While one story suggests Aphrodite came about in a fairly normal manner, as the daughter of Zeus and Dione, the second is much more appealing. It’s said that Aphrodite was born of the sea, rising from the foam as a fully-grown woman. Happily, this fantastical myth has earthly backdrops, and the setting for this particular story is Petra tou Romiou, an amazing rock formation on the beautiful southwest coast of Paphos. When the waves crash against the rock, the resulting foam is said to look like the hint of a human figure, almost as though we can see Aphrodite’s birth being re-enacted again and again. Legend has it that if you too fancy a little of what Aphrodite had, beauty, good luck, fertility and a knack for finding true love, you need only swim around the rock three times in order to be blessed. 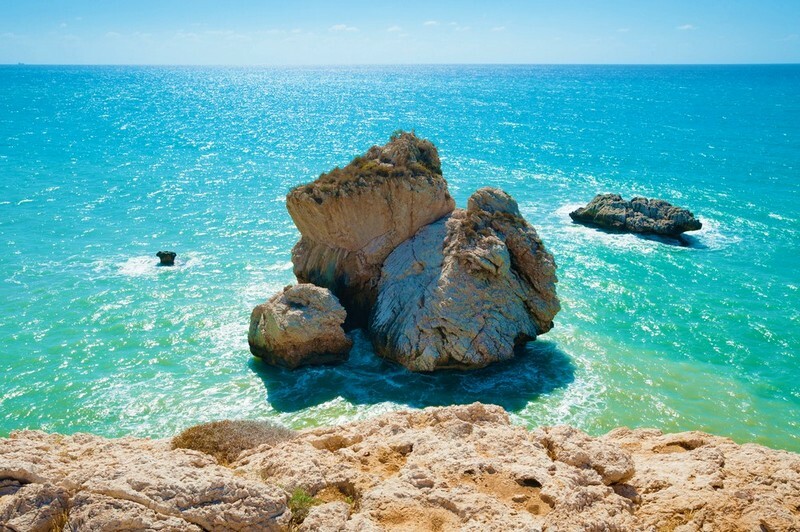 Whether you like the old tales or not, these rock formations and coastline are truly magical to behold so if you’re in Cyprus, we strongly suggest a visit. If rumours are to be believed, then Nessie seems to have a cousin in one of the most unlikely of places: the party town of Ayia Napa. Sightings of the serpent are said to emanate around the Cape Greko area, close to where Famagusta Bay sits. This beautiful spot has been harbouring sightings since the Roman times allegedly, but you needn’t worry too much. The locals are said to call it “To Filiko Teras”, meaning friendly monster. She’s said to be playful enough to slip away with your fishing nets but is gentle as a Labrador beyond that. Serpent or no, it’s a stunning area of Cyprus and you would be mad to pass up a visit. 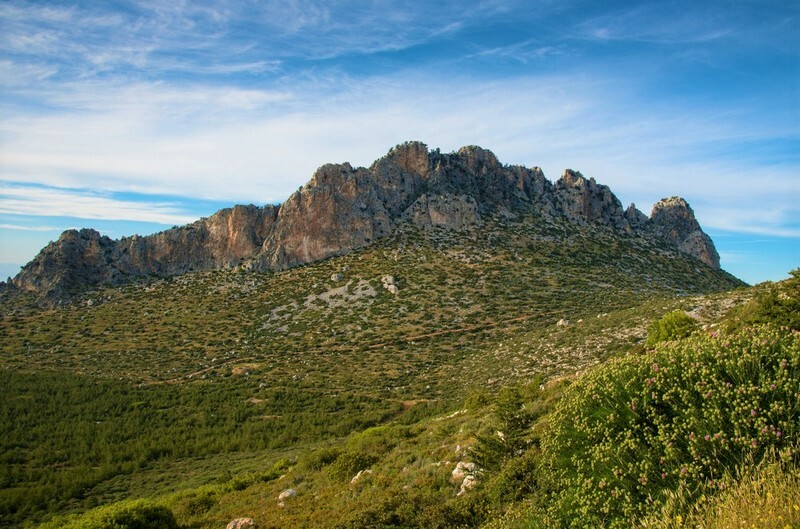 Easily one of the most astonishing sights in North Cyprus, the five-fingered mountain has a few stories surrounding it. One tale suggests that the great hero Dhiyenis Akritas created the five-fingered peaks when he left his handprint there, as he leapt to save the island from Saracen invaders. Another story tells of an impudent young villager who fell in love with a local queen (the nerve!) and asked her to marry him. Furious, (for reasons we can’t clarify) the queen sent him away to collect water from the spring of St. Andreas monastery way over in the Karpaz region to prove himself. Later the queen was presented with the uncomfortable reality that the pesky villager had succeeded in her arbitrary mission and in a rather unsporting move, still refused to marry him. Understandably sick of her nonsense, the young man flung the water on the earth, picked up the resulting mulch and flung it at his beau’s head, who ducked, and so the lump of mud went hurling over to the Kyrenia mountain range leaving the impression of five fingers. We assume thereafter he lost his head, but who can say? Love’s a fickle thing. We urge you to visit this incredible mountain range in any case as it's a real sight to behold. That’s a mere three wonderful tales, but there are many more strewn about Cyprus, many of which having roots in real locations you can visit. Go and explore, who knows what you might stumble on? Ready to take a tumble down the rabbit hole? Well, you’ll need a villa in Cyprus for that…..